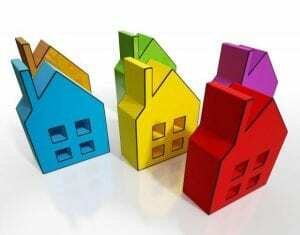 Selling your home and moving house is not an easy task to undertake. In fact, it is listed as one of the most stressful experiences you will have in life – below divorce and bereavement. There’s good reason for that as well; it can be a real strain both financially and emotionally. However, it doesn’t have to be a complete mess; you can make the process a little easier for you to handle. Our step by step guide to selling your home breaks the process down into 15 simple steps that you need to take when you go to sell. Plus, we have a handy checklist so that you will have everything you need to get started. Take a look, and start planning your big move. The first thing you need to determine is whether or not you should sell your home. This might seem bizarre, but it is actually an incredibly important stage in the process. After all, there are several vital factors that you should be taking into consideration. The first of these is why you are thinking of selling your home. Are you looking for more space? If so, have you considered making alterations to your current home? Things, like building an extension, converting your unused loft space, or even digging out the basement can lead to a more spacious home. It is often cheaper as well, and often less stressful. You should also consider the changing house prices. Prices that are rising rapidly may affect your budget in a negative way and leave your house on the market longer than you expected. Similarly, declining house prices may leave you with a less than ideal price. Are you in negative equity? If the answer to this is yes, then you need to determine if you can afford to sell your home. You should also consider if you are better off renting the home out as opposed to selling it, something which could prove profitable in the future. Next, you need to figure out your financial situation. This is also a key aspect of preparing to sell your home. The first thing to do is let your mortgage lender know that you are making plans to sell your home. This helps them to prepare for the legal paperwork that will be required to do so. While you are notifying the mortgage company about this, you also need to find out how much your outstanding mortgage is and if there are any early redemption penalties. After this, you need a rough idea of how much your house is worth so that you can calculate how much you will be left with after paying the mortgage. If you are purchasing a new home, you also need to determine how big a mortgage you need in order to do that. Make sure you get a few estimates from mortgage lenders before you go to sell. Similarly, it is important to remember that in the early stages all the pricing will be approximate, so don’t hold any of them as solid figures. You will only get a precise cost for your mortgage when you have agreed on a completion date and exchanged contracts. Make sure you plan the financial aspect carefully to avoid any unnecessary stress and disappointment. This is something that people rarely think to consider. Yes, renting can add to the overall cost of selling your home and moving house. However, it can reduce the pressure to find a new home and move out. You won’t be rushed into buying a new home that is not ideal, and you also won’t have to sell your house at a low price because you have found the home of your dreams. One of the great benefits is the fact that you will be able to break out of the housing chain, which is much more attractive to buyers. This means that you are the only two people relying on the sale, there is no chain of buyers and sellers that are waiting for everyone else to accept offers and complete. You see, with a chain if something goes wrong for one link, the whole sequence of purchases and sales collapses. This can be a tricky step, especially when it comes to choosing who to go with. You have three options for this stage. You can find a local agent, an online agent, or you can sell the home yourself. If you choose to go with a local agent, you will need to do some research. Go and visit as many as you can, talk to family and friends about their recommendations, and surf the web for reviews and customer experiences. You can even use an estate agent comparison website to find the best one for you. You can also use multiple agents to sell your home if you choose to do so. This can give your home wider coverage on the market and attract a larger number of potential buyers, although it will cost you more in estate agent fees. You will also need to agree on a fee with the estate agent for selling your home. Generally, you should try to aim for 1% plus VAT with a sole agent. Of course, you can also go with online agents (they also take fees). They are becoming increasingly popular, so it’s worth taking a look at what services they are offering alongside their lower fees. With regards to selling your home yourself, it is something that is definitely possible. However, it requires a lot of hard work, planning, and organisation. Not to mention experience. It’s not a task for the fainthearted, and it will certainly add to your stress if you are inexperienced. Now you have to set the price for your home. This part can be tricky, but it’s important. Make sure you get several estate agents to come and value the home, that way you will have a good price range to work with. You should also take the time to research the market, so you have a rough idea of what other homes in your area are selling for. Don’t always go for the highest valuation that you are offered. Remember to take your market research into consideration. You should also note that the majority of buyers will be looking for a 5-10% discount on the price, so bear this in mind when you are coming up with a price you are happy with. Now you need to have a solicitor and/or conveyancer lined up and ready to get started. These are the people that will handle the legal work for you so that the ownership of property can be transferred. Talk to family and friends about their recommendations, but also make sure you look online to find good local firms. 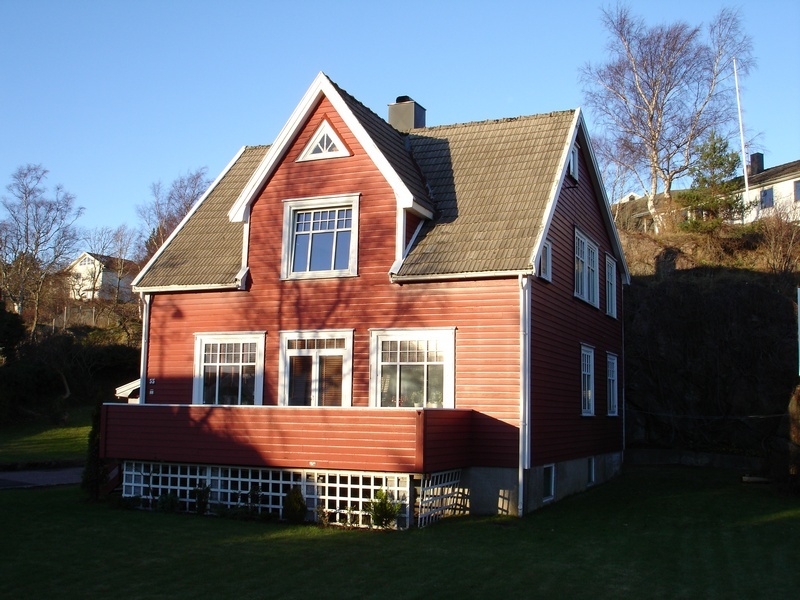 Make sure you decide which firm you want to use before you accept an offer on your house. Of course, you cannot instruct them until a sale has been agreed, but it is good to have them ready. Next, you should ask for an estimate when it comes to costs. Typically, you can expect to pay between £500 and £1500 for their services. Your estate agent will likely recommend a firm to you, and you should definitely get a quote from them. However, make sure you compare this quote to other firms as there is usually a pretty hefty referral fee attached to the one you were recommended. It’s something to watch out for. 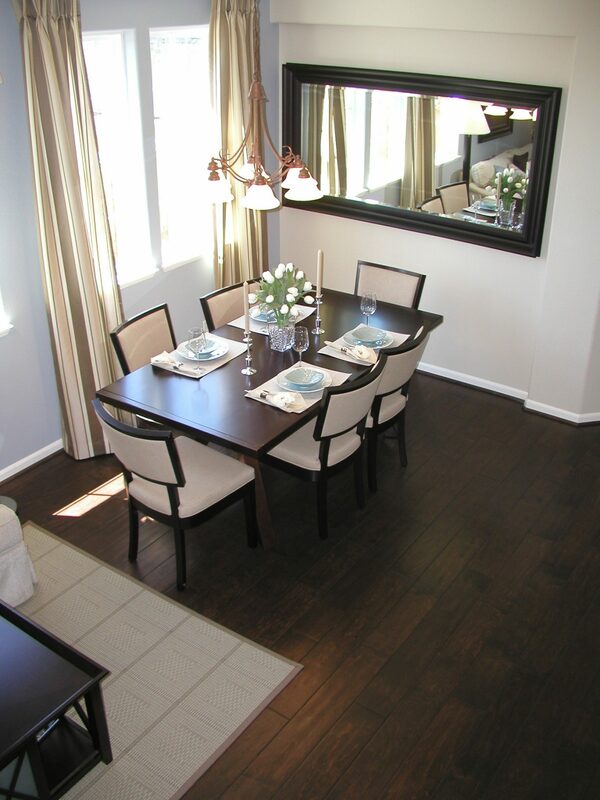 Staging your home for viewings is essential. It should look like a show home, with things like children’s toys and pet beds tucked away and out of sight. This makes your home more attractive to a buyer, and it can both help to sell your home faster as well as make it more valuable. People like to see a home as they imagine it – perfect and ready to move into. Make sure you give it a few touch ups here and there. A splash of paint, doing all those little DIY jobs and removing any potentially off-putting odours. One of the top tips that people give is that you should bake the morning of the viewings. That way your house has a fresh and homey scent to it that will attract the viewers and help them associate your home with positive things. Fresh coffe brewing and fresh flowers always help too. You will have a good chunk of paperwork to fill out for the buyer. You will also need to make sure you have things like past planning permission forms and the environmental impact check form ready for them to view as well. The paperwork will also let the buyer know everything about the property, as well as further information with regards to the actual sale. Once you are happy with an offer, you must formally accept it. You can then instruct the estate agents to take the property off the market and list it as sold. It is important to note that an offer is not legally binding once you have accepted it. You can back out or accept a higher offer if it comes along. Just remember that this can be distressing for the buyer. The middle point is a good one to remember. Buyers may want to purchase some of the furniture in your home, and you are allowed to sell it to them during the process. There is a separate section in your contract where you list what is staying and what can be left behind/sold. For example, you could sell them the fridge/freezer for an additional fee instead of taking it with you, especially if they are integrated into the kitchen units. At this point, everything becomes legally binding. You are legally committed to selling them the property, and they are legally committed to buying it from you. It is still possible to pull out at this stage. If you do, then the buyer’s deposit will be returned to them. Bear in mind that you may be sued for the inconvenience you caused them and also breaking a legal contract. You are free to move out whenever you want, even on the day of completion. 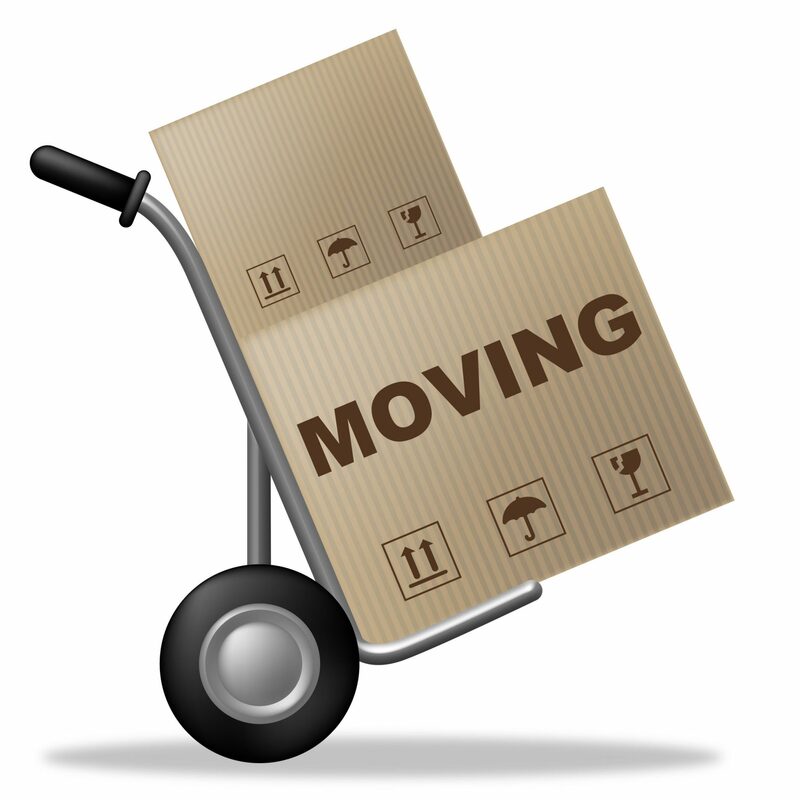 Of course, it may be wiser to move out before that so that you have less stress and can relax a little more, particularly if it is a large house with lots of possessions or if you are moving a long distance to your new home. Remember that at the time of completion the house must be in the condition agreed to in the contract, which includes all the fixtures and fittings. The buyer and estate agent may come to visit you between the time of your moving and the completion to make sure that everything is in order and going smoothly. Usually, they will let you know they are doing this but not always, so remain vigilant and keep on top of things. This stage is when the property is officially handed over to the buyer and changes ownership. At this point, you will accept the payment and hand over the keys to the property. It will take place on a date that was previously agreed and usually around midday. Most agents tend to have the same rules for the completion of a sale. On the day of completion, the money is transferred, and any deeds for the property are also transferred between the solicitors and conveyancers on each side. They will then proceed to register the transfer of ownership with the Land Registry, making everything official. At this point you can take your first sigh of relief as the hardest part is over. You’ve moved, completed, and now you only have two steps left. The mortgage company will have given your solicitor/conveyancer a precise outstanding amount for your mortgage, ready for the day of completion. They will pay the money off for you now that the buyer has transferred the funds. Your legal team take a good chunk of the stress away, so you don’t have to worry about it. It also allows you to start settling into your new home without too much weight on your shoulders. Once the completion has taken place, you will receive an account from your solicitor/conveyancer. This will detail their costs and disbursements, alongside the sale price of the house and redemption of the mortgage. If you are buying and selling at the same time, then they are able to settle both transactions at the same time, including paying the stamp duty on the house that you are purchasing. This is great to kill two birds with one stone effectively. As a side note, it could be useful to know that there are sometimes discrepancies that will entitle you to a small refund. However, these are not particularly common. The most important thing to do is try to relax and enjoy the process. Sometimes the easy way may be more expensive, but it will be better for you physically and mentally – especially as you still have to physically move. Make sure you stay organised and look forward to your new home. Make sure you keep yourself feeling positive and excited for the next adventure. 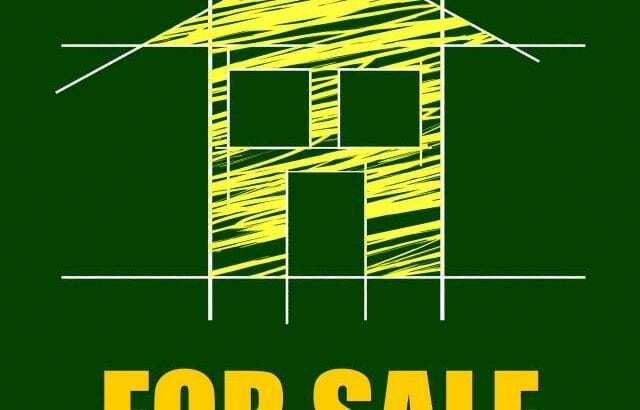 Hopefully, this guide has been able to provide you with a little more insight into the world of buying and selling homes. Moving is not an easy task, and the selling process can be a long one. However, it is important to remain positive and proactive throughout the process. With hard work, a good mindset, and professionals around you to help, you’ll be in your new home in no time at all. Make sure you follow each of the steps above carefully so that you can experience and easier and more relaxed process. What did you think of our step by step guide? We love hearing from you so let us know in the comments below.